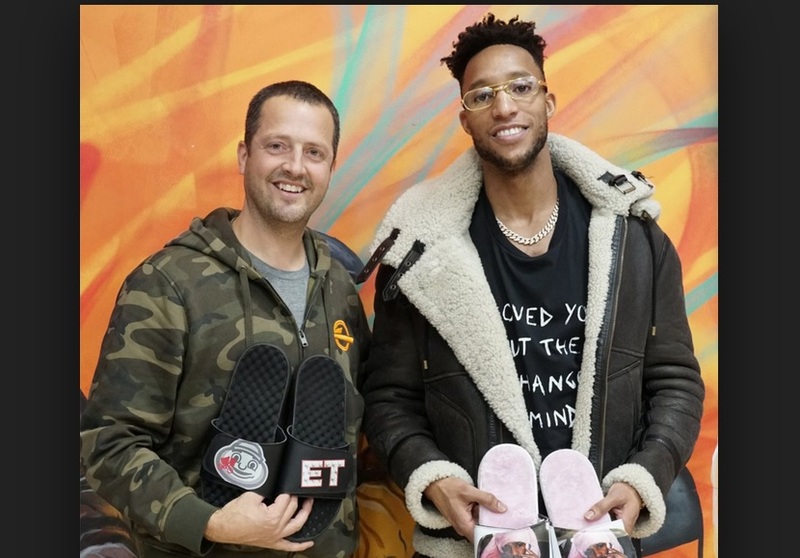 A Portland Trail Blazers guard became the latest professional athlete to invest in a sports startup when Evan Turner committed money to help ISlide in the manufacturing and sale of customized slide sandals. ISlide, a company formed in 2013 by former Reebok Basketball head Justin Kittredge, was featured in the season eight premiere of “Shark Tank” on ABC, according to an article on BostInno, a Boston-area online news site, which was republished in the Portland Business Journal. Kittredge declined a deal offered by one of the hit show’s regulars, investor Robert Herjavec. But he welcomed the investment by Turner, who previously played for the Boston Celtics. The company didn’t say how much Turner invested, but Kittredge said the money will be used to help stay abreast of demand by purchasing new equipment and inventory, launching new product lines, and expanding research and development. It will also be used for sales and marketing.